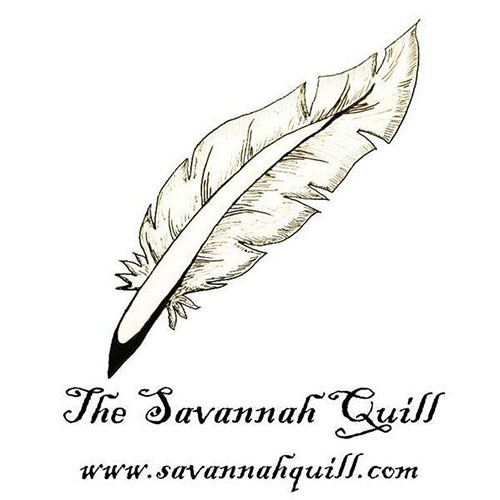 The Savannah Quill is hosting their annual book convention on March 11, 2017 at the Hilton Garden Inn and Hampton Inn & Suites in Savannah. 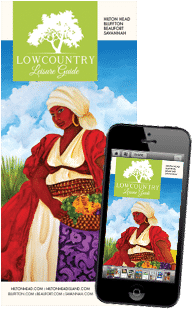 Local authors, writers and artists will be there from 10 a.m.-6 p.m, and the day will be full of family fun events. 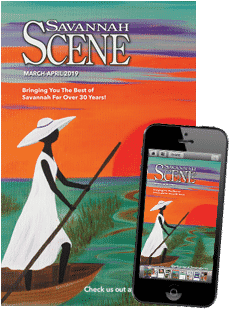 Special guests include Storyteller J’miah Nabawi, The 501st Legion of the Coastal Empire, Author Winfield Strock III, Comedian Phil Keeling, and Artist Randyl Bishop, Bobby Nash and more!